We will re-open on Tuesday 23rd April at 7am. 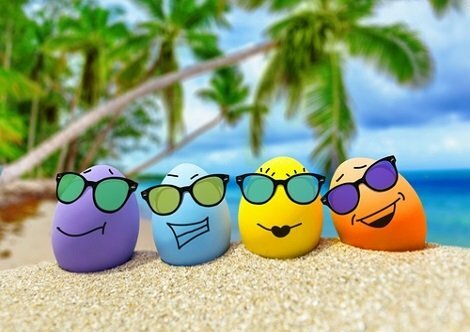 Wishing you a Happy Easter from all the team at POSITIVE! If you’ve got something important to say, we’ll help you say it. To your timescales and to your budget. we can be your dynamic and innovative partner. or curb your costs, we will achieve your business goals too. 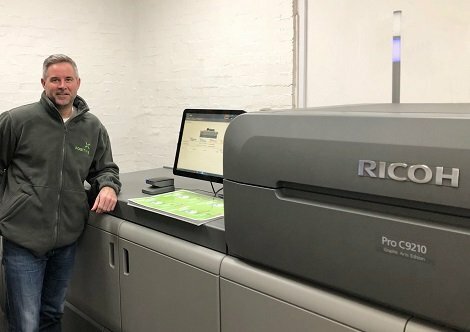 Positive has kicked off the first quarter of 2019 by investing in new machinery, including a Ricoh Pro C9210 Digital Printing Press, a Horizon SPF/FC-200L A4 Landscape Booklet Maker and a Heidelberg Suprasetter A74 Platesetter. The C9210 is part of Ricoh’s new flagship series of high-volume, high- performance digital printers and will run alongside Positive’s existing HP Indigo digital technology. The capabilities of the Ricoh Pro C9210 include taking a banner size of 1,030mm in duplex and 1,260mm in simplex on substrates up to 450gsm. It can print 135 A4 pages per minute and an automatic inline calibration system maintains colour consistency and stability. Mike Sullivan, Production Director said“Our new Ricoh Pro C9210 will make short runs of A4 landscape brochures much more cost effective and there will be a lot less material wastage”. Positive has also invested in a Horizon SPF/FC-200L A4 Landscape Booklet Maker, to add to their portfolio of finishing kit, and upgraded their pre-press software to a Heidelberg’s Prinect system. Danny Sullivan, Managing Director said “As a company we have always moved with the times and invested in new and leading technology”. 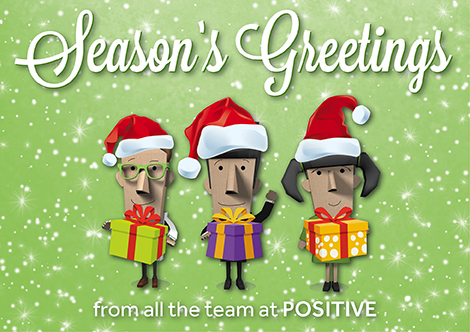 Positive provides the full range of design, print, direct mail and multichannel marketing solutions. The family owned company employs 23 members of staff, has a turnover of £2m and operates from a 25,000sq. ft Surrey factory as well as a London sales office. 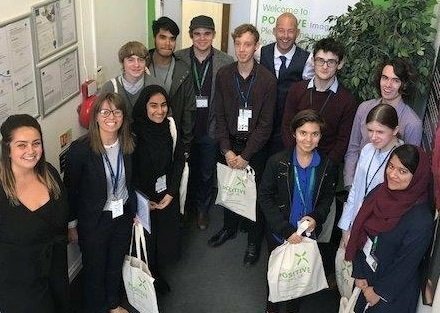 Alongside its new Ricoh kit, Positive operates HP Indigo digital presses, Heidelberg litho technology, Roland wide format printers as well as a wide array of direct mail and finishing equipment and machinery. We wish you a positively perfect Christmas and a prosperous New Year. LAST DAY FOR ONLINE ORDERS – Friday 21st December (12:00). LAST DAY FOR PHONE & EMAIL SUPPORT – Friday 21st December (17:00). CLOSED – Monday 24th December to Tuesday 1st January. OPEN – Wednesday 2nd January onwards. We are pleased to announce that we have appointed Cheryl Hart as a new Account Manager. Cheryl joins us from Capital Group and has over 10 years’ experience in account management, business development customer service and administration. As part of our Account Management Team, Cheryl will be responsible for managing several high profile client accounts and delivering cost effective solutions to the highest standard. Earlier this year we appointed a new Sales Manager to develop profitable new business across several sectors. At Positive we provide the full range of design, print, direct mail and multichannel marketing solutions. All of our services are carried out in-house to ensure the highest quality from start to finish. To book your free non-obligation consultation call the Positive team today on 020 8544 5500, email hello@positiveimagesuk.com or click here. Choose POSITIVE for your next career move. At POSITIVE change is at the heart of our culture: it’s who we are and what we do. We drive innovation and change for our clients through insight, creativity, technology and delivery! Our services include digital printing, lithographic printing, large format printing, direct mail, online ordering Web2Print portals and multichannel marketing. 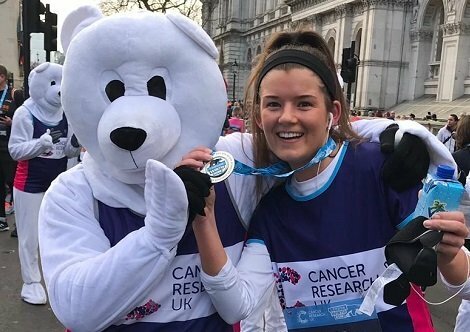 With our ever growing and fast changing business, we are excited to announce we are recruiting an Account Manager to join our fun and determined team. You will be an essential member dealing promptly and accurately with client enquiries, estimates and orders. You will help retain and grow Positive’s existing client base through building positive relationships and identifying potential opportunities when necessary. Managing client accounts to provide excellent customer service by interpreting their needs into cost effective, budget achievable solutions which are on time and to the high standard we require. Work with the production and studio team to produce quotes and timescales and liaise directly with clients. Retain and grow the existing client base by seeking to identify additional opportunities through emailing, calling and meeting directly with clients. Manage all administration duties related to client accounts. Be able to meet and exceed set targets and client SLA’s. 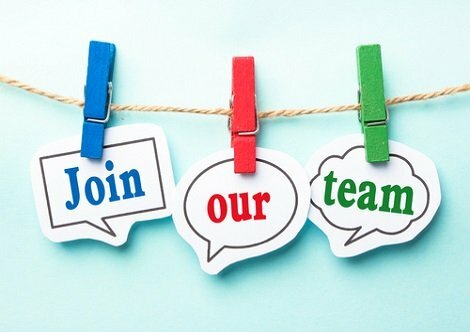 At least 3 years’ experience in estimating and account management role within the print & direct mail industry. Be fun, Be focused, Be committed, Be organised and Be confident. Be a part of our culture, values and team. Work well under pressure using your own initiative. Have excellent administration and IT skills including MIS & Excel. Ability to quickly build and maintain positive working relationships. Ability to communicate and listen effectively with customers and colleagues in both written and verbal form. This is a full-time permanent role that is immediately available for the successful applicant. 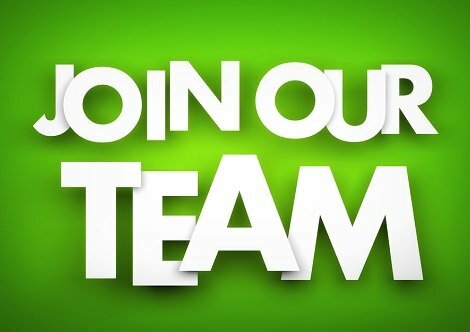 If you want the challenge and believe you have the calibre to join the POSITIVE team, then please email your CV to danny@positiveimagesuk.com. Successful applicants will receive an initial telephone interview. Positive has been successfully trading for 25 years! Managing Director, Danny Sullivan attributes the company’s success to investing in the latest technology, diversifying at the right times and always focusing on our clients to ensure first class customer service. Our story began back in 1989 when Danny’s father set up Solo Print. Danny joined the company back in 1993 and the business became Positive Images. The company grew from strength to strength and now boasts a 12,000 square foot Surrey factory, a London sales office and a number of high profile clients. Today we are known as Positive. We continue to be at the forefront of innovation and earlier this year launched our new multichannel marketing service. “I am very proud of the way the company has progressed. 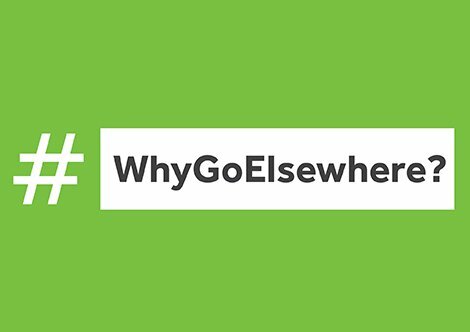 We’ve grown our family business from a single printing press into a multichannel marketing provider. We have always strived to provide innovative solutions for our clients through insight, creativity, technology and delivery. I would like to thank all our clients for their support and loyalty over the past 25 years. We know we are nothing without the right people. 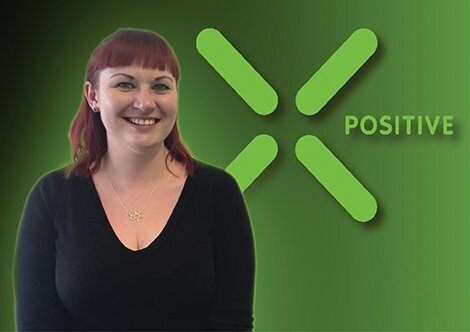 The team here at Positive has grown steadily and we now have a fantastic team, who continue to deliver. 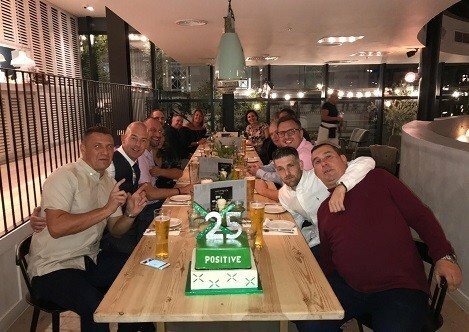 To celebrate the 25th anniversary, the whole Positive team were treated to dinner and drinks at a new rooftop restaurant in Wimbledon. Positive provides the full range of print, direct mail and marketing solutions. All of our services are carried out on site to ensure the highest quality from start to finish.